C2E2 2018 registered 2,800+ attendees and earned 22x ROI using the Feathr platform.. Since 2006, ReedPOP, a member of Reed Exhibitions Companies, has been hosting some of the biggest and best fan-based events across the globe. From Singapore to Sydney to Shanghai to Mumbai, ReedPOP has played a huge role in the explosion of comic cons in recent years. Chicago's C2E2 is no exception. 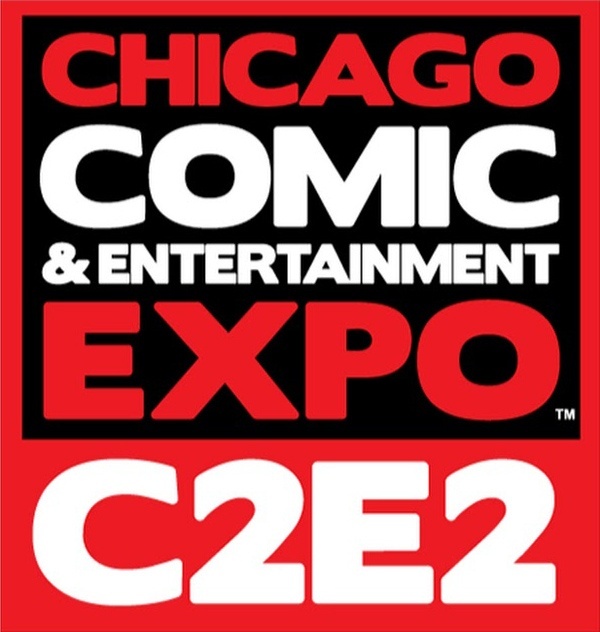 The Chicago Comic & Entertainment Expo (C2E2) is a convention spanning the latest and greatest from the worlds of comics, movies, television, toys, anime, manga and video games. Although C2E2 has a loyal following, year-over-year growth is always a top priority for any event. 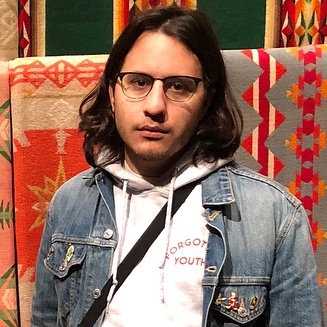 ReedPOP's marketing manager for C2E2, Eddie Raymond, says attendee acquisition was 2018's number one goal, which is of course why he chose Feathr, the industry-leading attendee acquisition platform. Consumer/fan events are largely dependent on the popularity of speakers and exhibitors, so it's important to get the word out to fans about who will be at the event. C2E2's plan was to use Feathr's Ad Targeting module to run a variety of display campaigns focusing on the lineup of special guests booked for C2E2 2018, and timed to coincide with important registration deadlines. Registration open campaign announcing tickets were now on sale. Ticket mailing deadline campaign advertising the final dates for fans to receive their C2E2 tickets in the mail. Ticket mailing deadline campaign extension which ran for one more month before the show and earned over 300 additional registrations alone. Special guest campaign advertising special VIP packages with special guest Mark Millar, a superstar comic book, film, and TV writer. Last chance campaign that ran only 2 weeks before the event but earned over 1000 registrations. Examples of the animated gif creatives C2E2's team ran to advertise the celebrity guests that keep fans packing the conference center. C2E2 2018 was a record-breaking event in many ways, thanks in part to Feathr's simple Ad Targeting module that allowed Eddie's small team to sell nearly 3,000 extra tickets with a minimal investment at an almost unheard-of $1.64 CPA. If you'd like to see what Feathr can do for your events and see a personalized walkthrough of the platform, request a demo today. For more customer stories, visit feathr.co/customers.